(TNS)—At the end of life, your final thoughts won’t be on bad financial decisions—but before you approach the hereafter, you’ll likely have more than a few regrets about poor money management. Fiscal distress often results from a lack of long-term planning. Failing to save enough for retirement—a decades-long endeavor—is the biggest financial regret among American adults, according to a Bankrate survey, followed closely by not having an adequately-funded emergency savings account. 1. Maintain a top-notch FICO score. Guarding a super prime score, generally around 740, should be an important financial goal. Most Americans fall short. The average FICO score hit an all-time high last year, reaching 700. You should aim higher—although don’t stress over trying to get a perfect mark of 850. Life’s too short. 2. Have a six-month emergency fund. 3. Become a 401(k) millionaire. 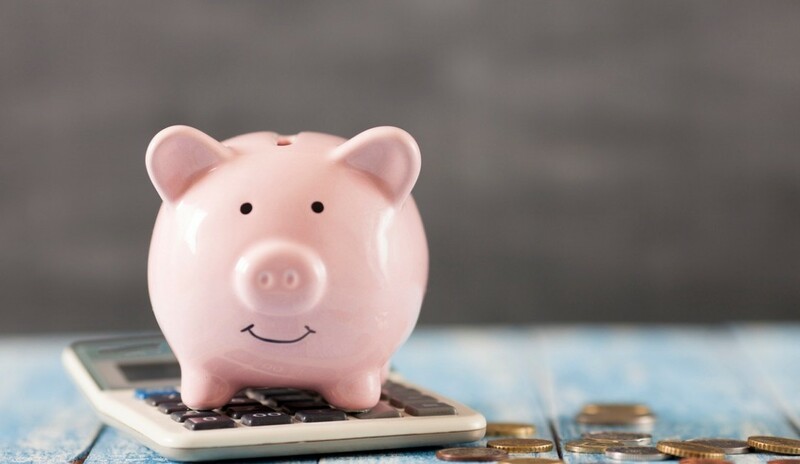 The old rule of thumb suggests you need eight times your final income in retirement savings (there are more detailed measures you can use, or you can hire a financial planner). Still, retirement saving is relatively straightforward. Save 10 to 15 percent of your income, including a company match in your 401(k), and invest in low-cost diversified funds. One quick and easy way is to pick a target date fund that gets more conservative (i.e., more bonds) as you age. 4. Pay off your mortgage. Even if you have a low mortgage rate—mortgage rates have been muted by historical standards since the onset of the housing crisis—owning your home outright is one of the most financially liberating steps you can take, and a sure way to save money. 5. Make a major purchase with cash. The next time you need to make a big purchase, like a family vacation or a new car, try to make it completely with cash; you’ll not only enjoy the thing you just bought, but you won’t face the anxiety that accompanies new debt. To ramp up your savings rate, automatically siphon a small percentage of your biweekly paycheck into an earmarked savings account. Saving automatically is the quickest way to build up your cache. Student loans afflict people of all ages. Nearly one in six Americans have student debt, with a median amount of $17,000. If you took on loans for post-grad studies, you owe $45,000. Meanwhile senior debt has quadrupled over the past 10 years, according to the Consumer Financial Protection Bureau. If you’re already putting enough away for retirement—generally 10 percent of your pay, including any employer match—and have a fully-funded emergency fund, start working overtime to pay off your student debt. Put any raises, or your tax refund, to chip away at the mountain of debt.